Partners in Recovery (PIR) is a coordinated support program for adults with significant mental illness, connecting them to mental health services and providers, as well as coordinating multiple support services such as physical health, mental health, employment, housing or law. PIR is funded by the Commonwealth Government and aims to better support consumers with severe and persistent mental illness, their carers and families, by getting multiple sectors, services and supports they may come into contact with (and could benefit from) to work in a more collaborative, coordinated, and integrated way. 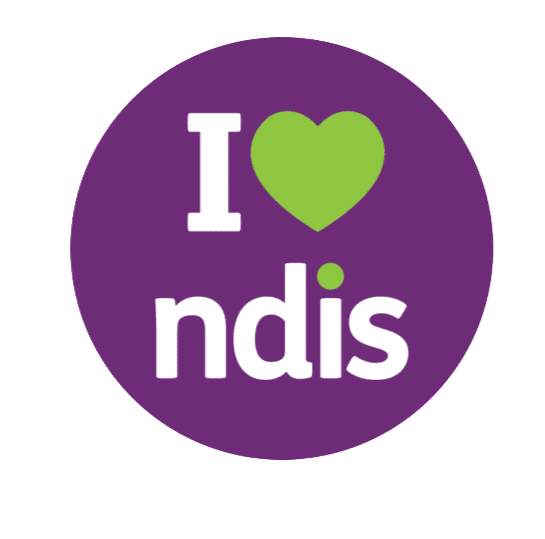 From 1st July 2016, Western Sydney Partners in Recovery began the process of transitioning current clients onto the NDIS (National Disability Insurance Scheme) to assess their eligibility for access to the Scheme. To ensure service continuity during transition and to support client transition to the NDIS, the Australian government has extended PIR to 30th June 2019. Those PIR clients deemed ineligible for the NDIS will continue to receive PIR care coordination support under Continuity of Support (CoS) arrangements. Parramatta Mission is part of PIR consortia, assisting consumers with mental health issues based in Western Sydney, Nepean-Blue Mountains, NSW Central Coast, and across Northern Sydney.